for industrial and scientific applications. 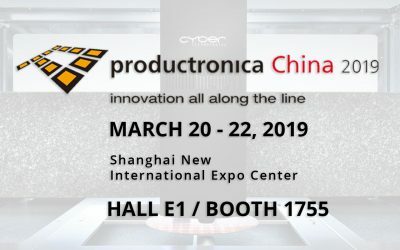 cyberTECHNOLOGIES in Asia at Productronica & Semicon China 2019 from March 20. – 22. in Shanghai, China. 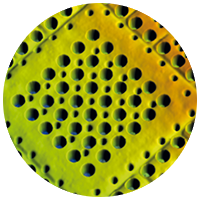 Experience the fully automated surface measurement system with wafer loader and a resolution down to 0,1 nanometer. 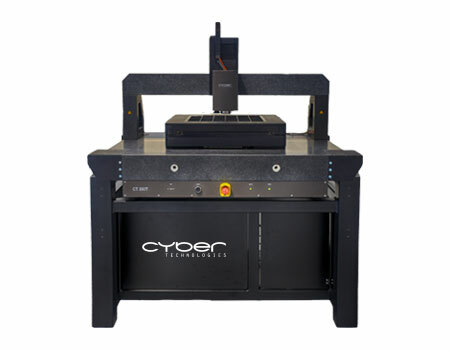 Experience the CT 100 for a fast and highly accurate surface measurement. Controlling the thickness of electronic devices (i.e. 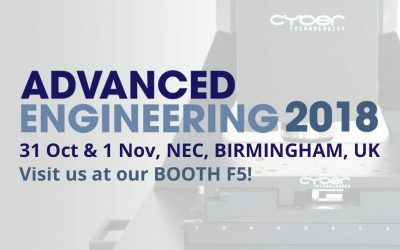 wafers) or measuring film thickness is essential. 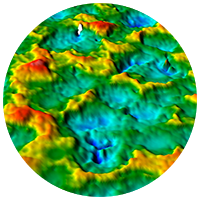 Non-destructive and fast surface roughness measurement according to international standards. Flatness measurement is required for a variety of components including wafers, optical and mechanical parts. 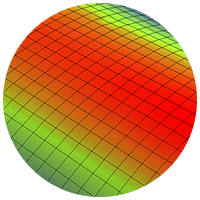 Our optical systems even measure materials with different reflectivities (i.e. 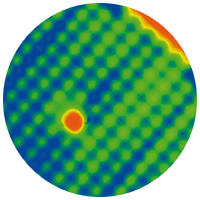 BGA and flip chip bumps). 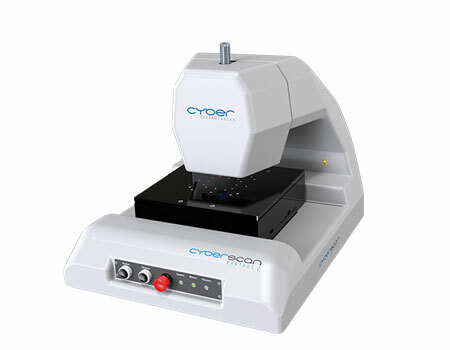 A compact profilometer specially designed for the use in production and clean rooms. Designed for absolute thickness measurement independent of material and surface properties. Ideally suited for measuring surface areas up to 315mm. 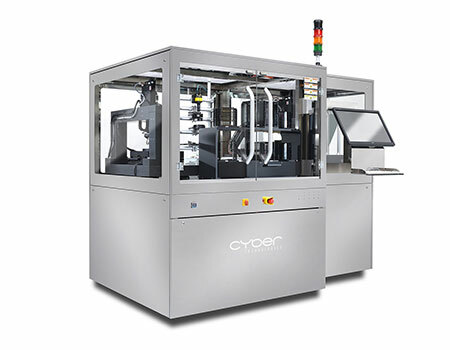 Available with an automated handling system.